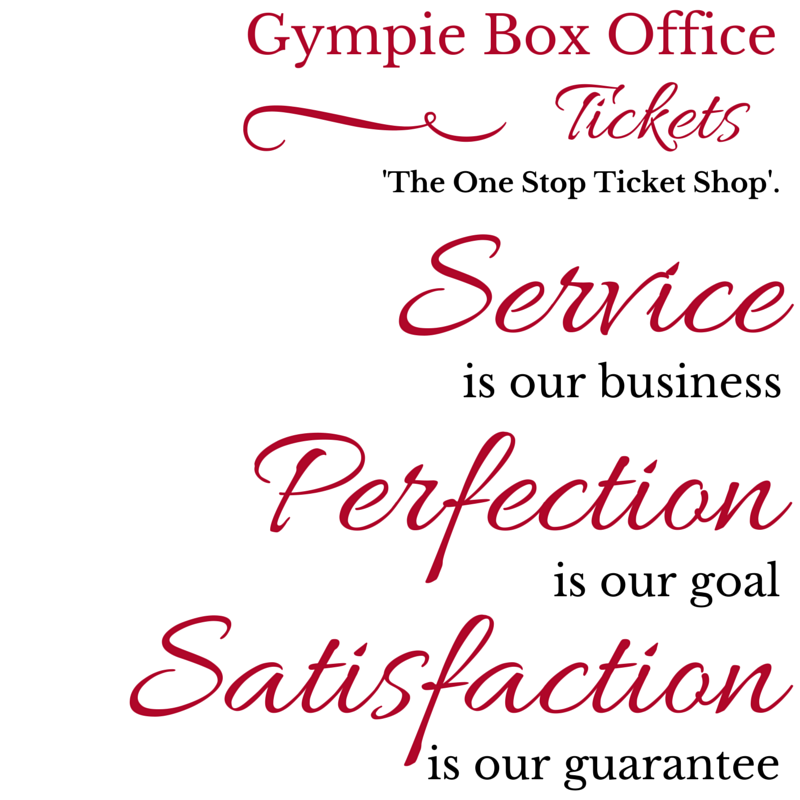 ‘Gympie Box Office’ is your one-stop ticket shop for events in the Gympie Region – buy tickets or sell them, it’s all online. Think of ‘Gympie Box Office’ as the shopfront for all the great shows that tour through Gympie. You can buy tickets online here for the latest events in Gympie Region, or you can sell tickets online to your own functions. Champion's Bar Air con Elevated trackside bar. Melbourne Cup Day VIP Birdcage. Profits donated to Woolooga Fire victims through the Rotary. It’s the hilarious celebration of women and “the change”. MIXED MESSAGES Red Carpet Event! Chamber Philharmonia Cologne, classics from Germany. The Original Live Show. Amazing Songs, Amazing Harmonies.